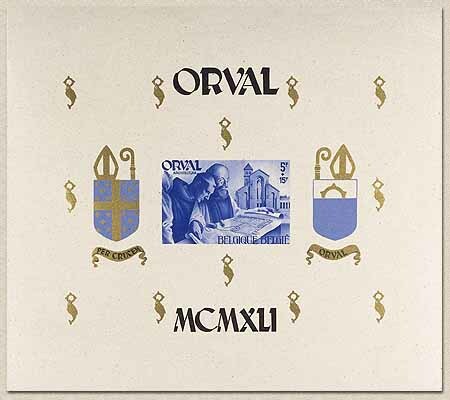 Belgian Stamps 4th Serie of 'Orval'. 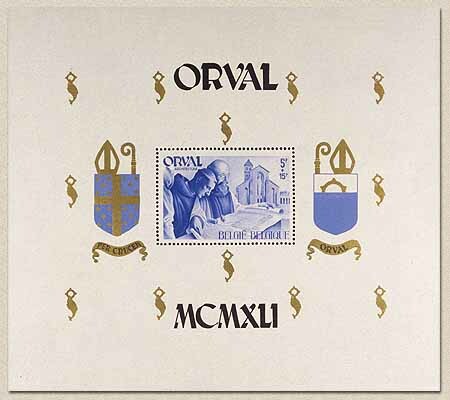 4th Serie of 'Orval' with print "ORVAL MCMXLI". Date of issue: 5th of October 1941.